The first new audiobook in four years from the beloved superstar author of Sarah's Key, a heartbreaking and uplifting story of family secrets and devastating disaster, set against a Paris backdrop, fraught with revelations, and resolutions. Their hidden fears and secrets slowly unravel as the City of Light undergoes a stunning natural disaster, and the Seine bursts its banks and floods the city. All members of the family will have to fight to keep their unity against tragic circumstances. 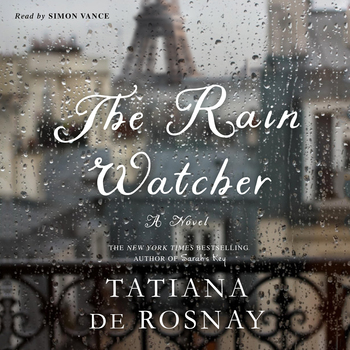 In this profound and intense audiobook of love and redemption, Tatiana de Rosnay demonstrates all of her writer’s skills both as an incredible storyteller but also as a soul seeker.